Wangaratta High School Calls for Increased Awareness of the Effect of Plastic Water Bottles on the Environment in the 2018 YMCA Youth Parliament. In a fiery and impassioned first debate of the day, the Legislative Assembly at Tuesday’s Youth Parliament debated what could be done to mitigate the negative impacts that plastic water bottles have the environment. The bill Awareness of Plastic Water Bottles Impact was designed by the team from Wangaratta High School (WHS) and focuses on raising awareness of the impact of single-use plastic bottles. The bill was amended only once to change the definition of biodegradable to plastic that is able to broken down in 2 years or less, and was passed by a slim majority of 30-28 by the Legislative Assembly. 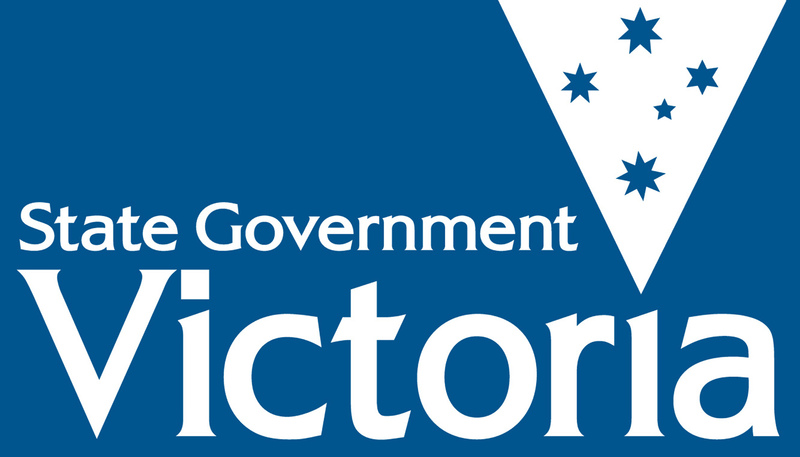 Under the provisions of the bill a new government body would be established to enforce the placement of cautionary stickers on all plastic bottles sold by Victorian Businesses. The stickers would feature red and bold text of slogans and confronting images showcasing the negative effects of plastic bottles on the environment. For the team from Wangaratta, reducing the negative environmental impacts of plastic bottles is paramount. Citing the recent breakdown of many local council recycling contracts WHS team member Hannah Bigg gave a strong call to action to reduce plastic consumption. “For years Australia has been dumping its waste in China, but now there is a crisis in the Australian recycling industry. This shows that Australia is not prepared for the amount of rubbish that we currently produce”, they said. Contending with the assertions from the refuters, Wellington Shire Council (WSC), that the implementation of fines may hurt small businesses who could not afford financial setbacks. A member of the WSC team, Kealey, argued that businesses are not compelled to produce plastic bottles and could change their business models if they had to. “The pressure put on these industries will hopefully make companies make better environmental choices”, they said. However, Tyson Davison of the WSC team also raised concerns that fines of 1% of non-compliant businesses yearly revenue would not be enough to deter major companies. “Would a 1% fine even make a dent in the profits of major companies? Why is this fine not higher?” they said. In concluding remarks, Thalia Blackney from the WHS team underscored the importance of raising awareness and highlighting the impact of plastic water bottles through the roll-out of the stickers. “We as Australians are far too entrenched in a convenience culture. Why do we feel that we have the right to pollute our environment with these single-use plastic water bottles?”, they said. Previous Previous post: Korin Gamadji Institute Pave the Way for Drug Education in Vic. Secondary Schools Bill in the 2018 YMCA Youth Parliament.